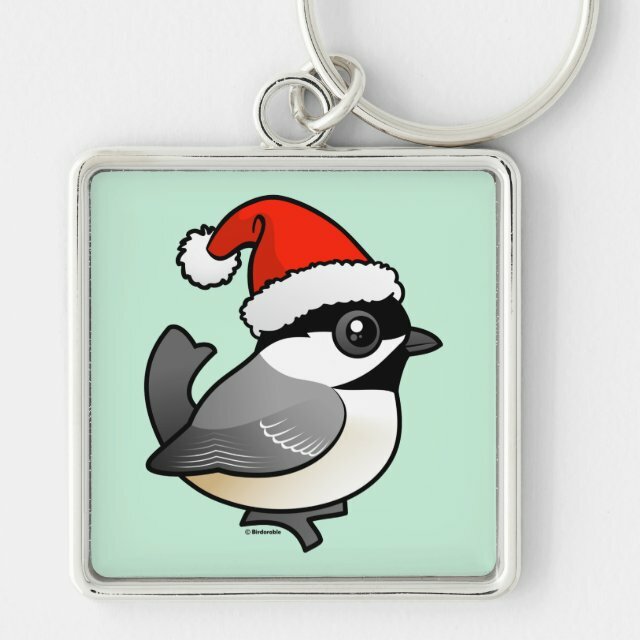 Black-capped Chickadee is ready for Christmas! Wearing a Santa hat and a cheerful look, Chickadee is all about the holidays. Spread holiday love with this original cute bird Christmas design from Birdorable! You can customize this gift! Move Chickadee around, change the background color or style, add text or images -- make it your own!